Windows Vista was not exactly a fan favorite. 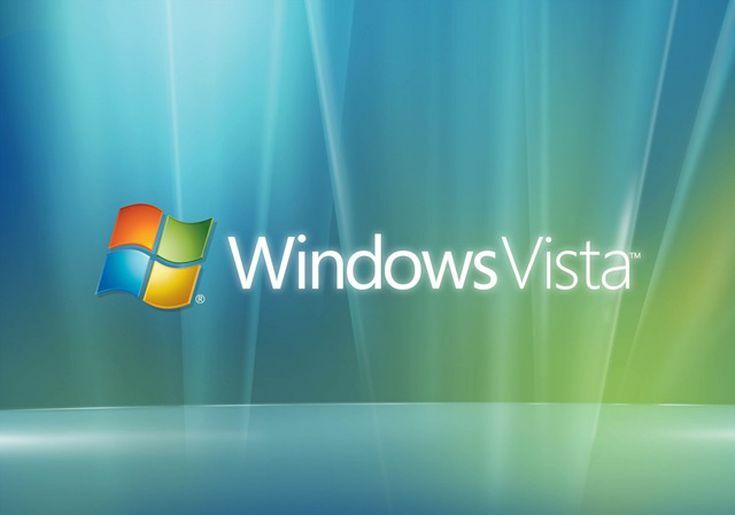 Released more than 5 years after Windows XP, Windows Vista received a lot of criticism and negative press. So Microsoft finally stopped providing extended support for Windows Vista on April 11, 2017 giving an end to its 10 years life span. Despite it being obsolete, Windows vista can still work on your PC but you’d know it might become vulnerable to security risks and viruses. Hence we recommend you upgrade to Windows 10, since it’s the latest version of Windows. With Google’s Android and Apple’s iOS controlling 99% of the total mobile OS market, Microsoft’s Windows 10 mobile devices were not able to compete with them. In October, the VP of operating systems at Microsoft, Joe Belfiore told his twitter followers not to expect new features or hardware for the lumia devices. Windows 10 Mobile devices were not able to impress the users or the developers, so the decision to kill this technology is understandable. 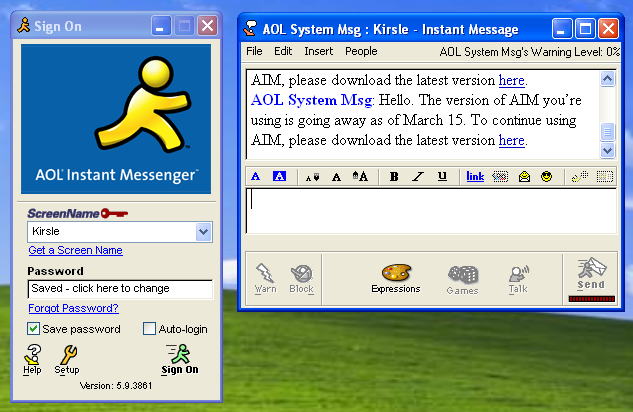 All the young blood out there would not believe it, but there was a time when AOL Instant Messenger was as crucial as Snapchat and WhatsApp but with time it lost it touch. Verizon now owns what is left of AOL and on 15 December 2017, Verizon let go of AIM after almost 2 decades of existence. Microsoft bid farewell to its line of motion sensing input devices for Xbox 360 and Xbox 1 gaming consoles. 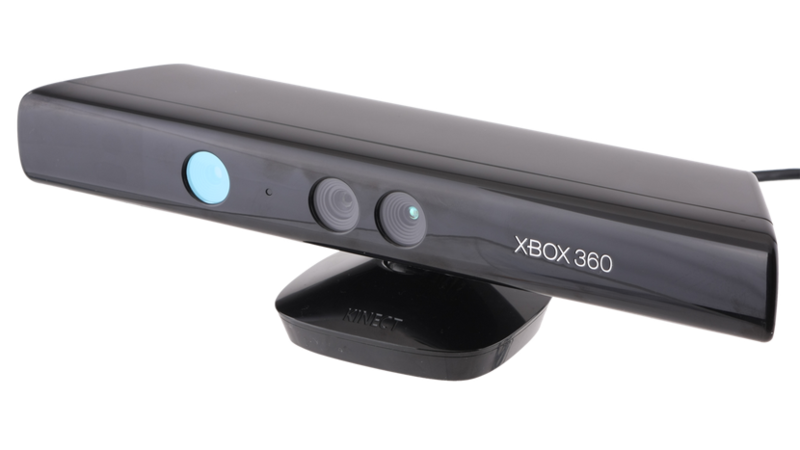 Although we can’t call Kinect a flop tech in anyway as the original Kinect was among the fastest selling gadgets in history but the big decision of making it with the Xbox 1 backfired and it never rose above its gimmick status in the gaming industry. iPod brand was a real money maker for Apple back in the days. But with more and more people listening to music on their mobile device iPod became absolutely useless. Sales of the once amazing iPods started to deteriorate and thereby Apple had to discontinue the last two standalone iPods in its line up, the iPad Nano and Shuffle, thereby relieving them from their misery. If you are into ridiculously expensive technology, then you must have heard of Vertu. 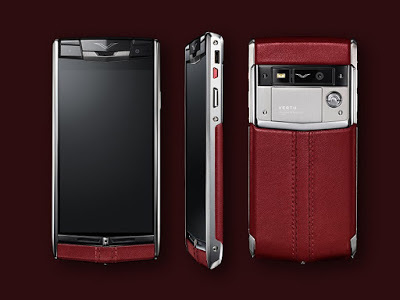 It is a British luxury mobile brand that makes phones with high end materials like Sapphire, Titanium and ostrich leather and sells them at rate higher than $9,000. Although all of that was not enough to sustain the business at all and it was finally shut down in 2017 owing to its huge debts. The list showed us that even non-living things like these are also bound by the circle of life. But we should not feel sad because it actually means that we are progressing in the world of technology and there are a lot of new and updated stuff waiting to be explored by us. Overall, these are the tech that passed away in 2017.